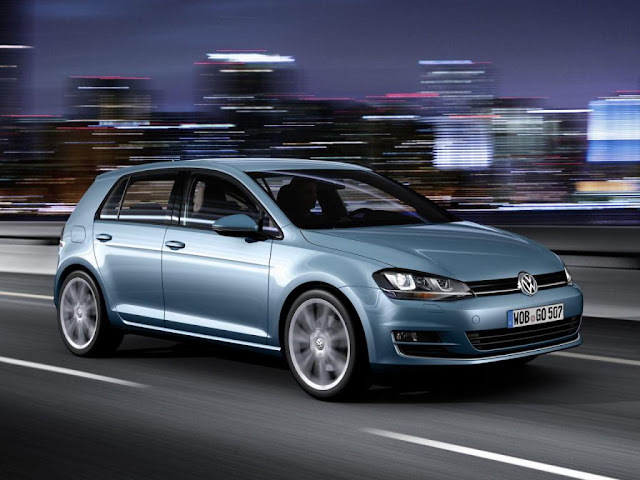 Home > VW Golf > Ford Focus 2016 or VW Golf VII 2016 - Comparison, Review, Equipment..
Ford Focus 2016 or VW Golf VII 2016 - Comparison, Review, Equipment.. When it comes to the design of a car then everyone can say their own opinion because we all have different tastes and we all like different things. 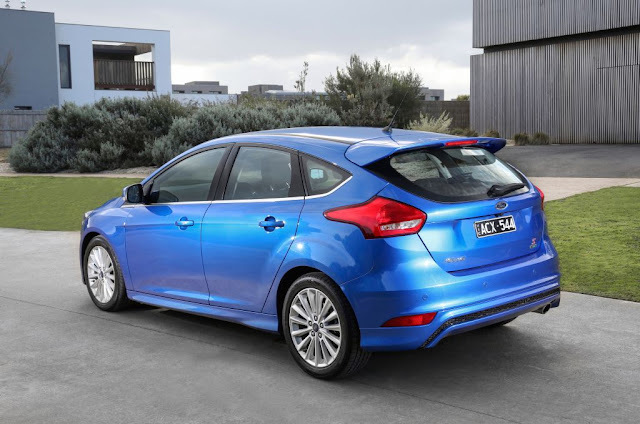 In a case when we need to decide between two cars, the choice will be limited not only to design but also on many other factors who will be pointed here in this comparison of Ford Focus 2016 or VW Golf VII 2016. 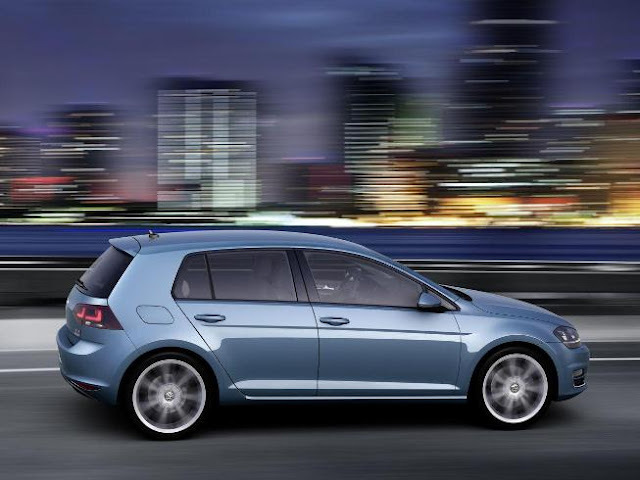 Both models look modern and fresh, this model of VW Golf, unlike the previous model looks really much better, upgraded with some of those small details this VW Golf has received a sporty and really fresh and modern look. 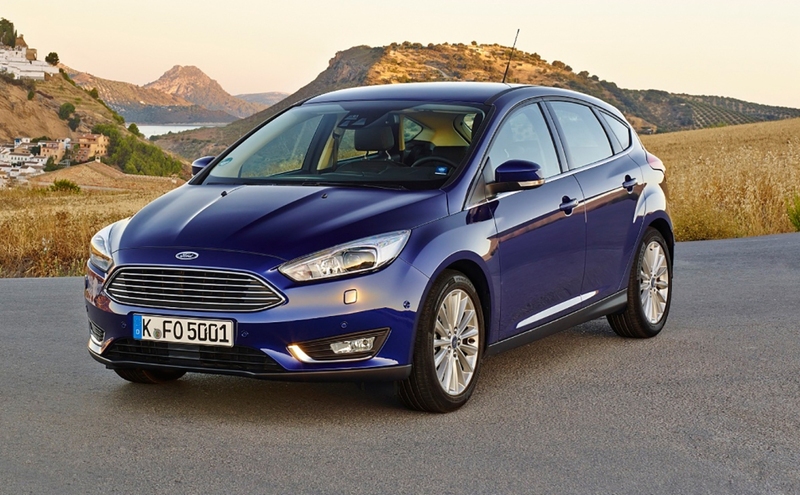 The new Ford Focus also looks good. An interesting design that makes the whole car looks larger and more powerful. 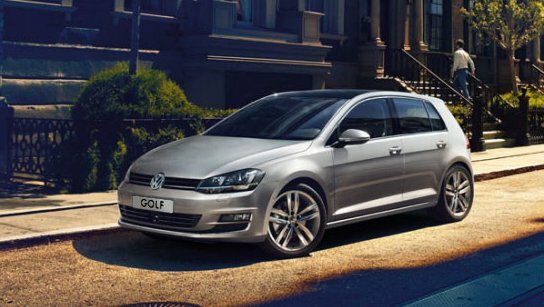 About Golf we don't like the that the changes from one model to another are very small, the difference from the previous model to currently tested is small, but enough to get a nice and modern design. The next generation of WV Golf maybe will look a bit different. Ford Focus also looks good, but our reproach for not only this model of Ford but on all models of Ford is the water nozzles that are placed on the hood. If you take a lighter color such as white or silver the water nozzles prick in the eyes. Maybe for some of the buyers, this detail is not important but we think that it is time Ford to find a solution for the water nozzles to be fitted on another place like in other cars and not to be placed on the hood. In the design section, the VW Golf VII will be the winner. Very important things when buying a new car that will serve as a family car are the dimensions of the car and the size of the luggage compartment. 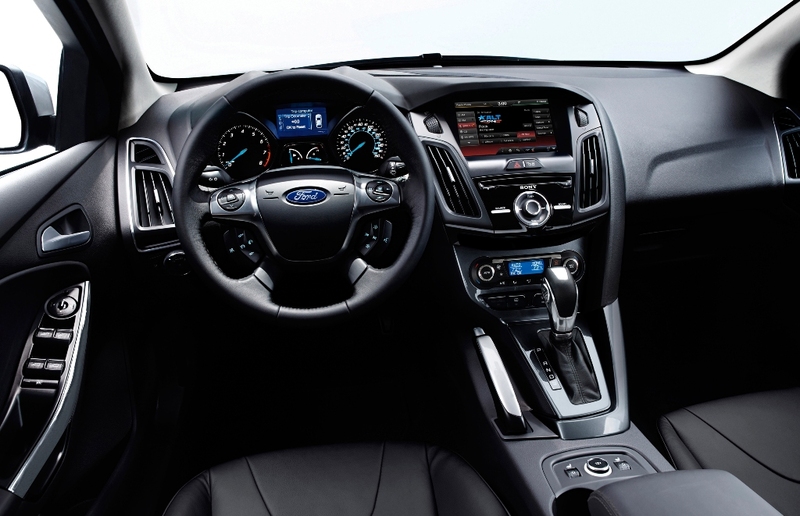 The driver and front seat for the passenger have enough room for tall people, but on the back seat at Ford Focus is a little more difficult for taller passengers to sit. To make the car sportier the tuned rear is slightly lowered and therefore the space for height is limited. The knee space is insufficient for higher passengers. For the passenger who should sit in the middle, there will be no problem for projections because it is well settled. In WV Golf has no problem with the size of passengers but it is more difficult for the passenger who will have to sit in the middle if there are three passengers in the back seat. Both cars have enough space for leaving all kind of stuff be we must praise the Golf here because it really has enough hurdles to accommodate many things and they are coated with a quality material for hard objects do not knock when the car moves. The boot is larger in Golf. In the practicality section again winner is WV Golf VII. Both cars have advanced engines that are quiet with low emissions and consumption of which is low, especially for diesel models. 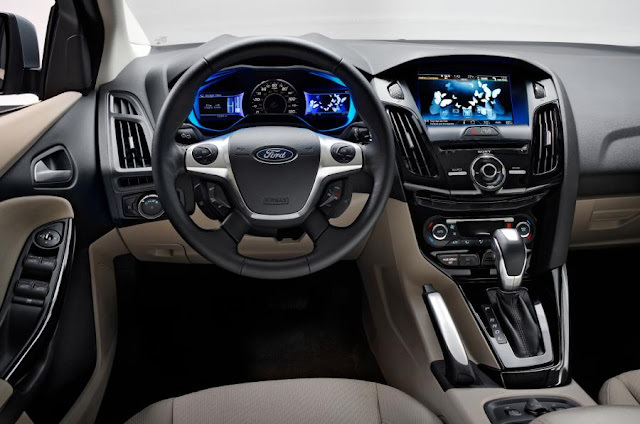 The Ford Focus is very fun to drive, it handles very well and is has kind of sporty fell when you seat behind the steering wheel. 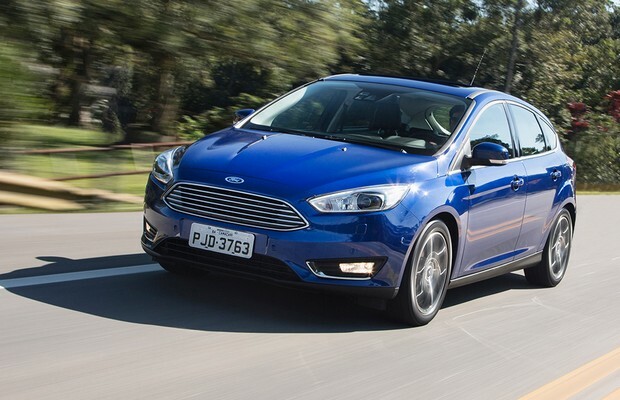 When you drive the Ford Focus at higher speed you can hear the tires and the wind, that is a minus on who the people from Ford need to work a little bit. The Golf is also good to drive but is not that fun as the Focus. It also handles very well and it is quieter than the Focus. Driving position is good and the seats are comfortable. Here in this section, the winner will be Ford Focus. In this comparison, we found that both models are good family cars that have good economical engines and interesting appearance. As the winner in this comparison, we decide to be the VW Golf VII. Dear readers, you can share your opinion and experience in the comments below.